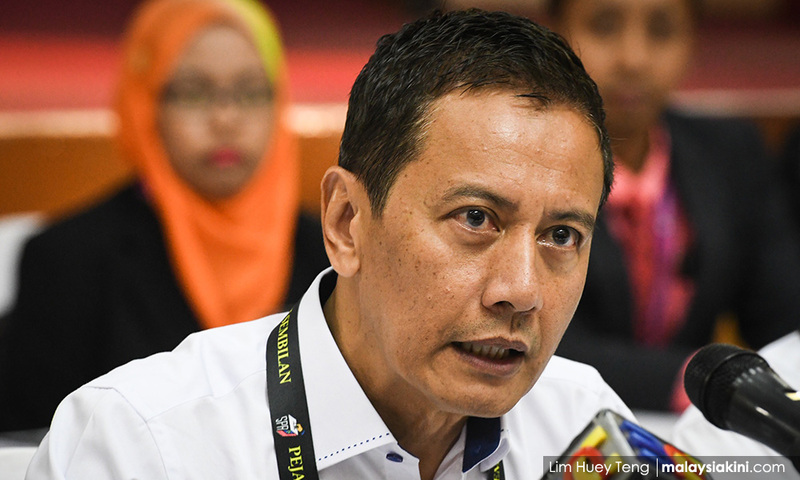 SEMENYIH POLLS | Election Commission chairperson Azhar Azizan Harun has welcomed the lawsuit filed against the commission by a registered voter in the Semenyih state constituency. In a series of tweets this afternoon, he said legal challenges are crucial for the development of a more transparent process. “I think legal action against the EC is a good thing. Anybody who thinks the EC is doing wrong, please, by all means, sue the EC. “I am not averse to legal action. In fact, this kind of public interest action is welcome. This is what I used to do when I was practising (as a lawyer). "Firstly, it shows that our citizens are more conscious about legality. Secondly, it gives the opportunity to the court to make a ruling,” he added. Citing legal actions taken in India, Azhar noted how the country's EC has been the subject of numerous lawsuits, which allowed the Indian courts to develop the electoral laws. “For example in 2004, the Supreme Court directed India's EC to provide 'none of the above' (Nota) as a ballot choice recognising the right not to vote any candidate. In many elections, Nota has won more votes than many of the political parties that contested,” he pointed out. Azhar said he had faith in the independence of the Malaysian judicial system and that a fair judgment would be made according to the Federal Constitution and established laws. Electoral laws, he added, should be developed and properly defined as well as interpreted. 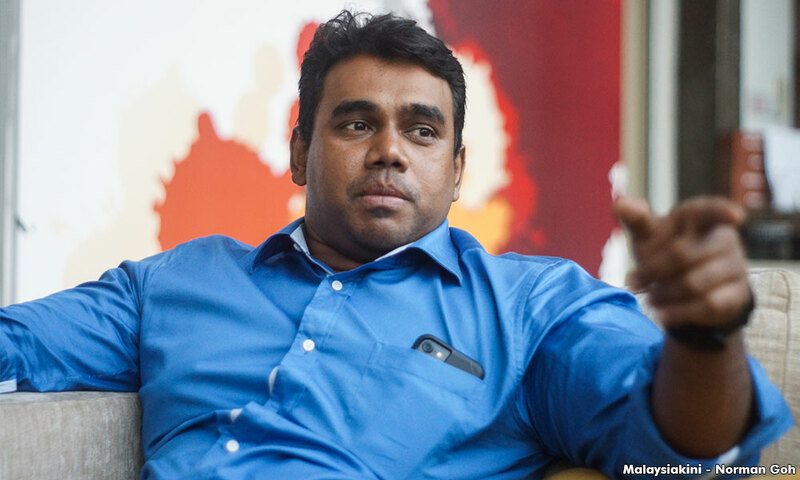 Azhar also referred to the legal action that followed the disqualification of former Cameron Highlands MP C Sivarraajh (photo). “When he was disqualified, I welcomed his legal challenge. And through that challenge, we now have guidance from the court, that what we did was correct. "We may not and can't be correct all the time. Challenges make us more careful and circumspect,” he said. Yesterday, Sabariah Mohd Shariff filed an originating summons against the EC, federal government and Azhar seeking to stop the commission from holding the Semenyih by-election scheduled for March 2. Sabariah said she filed the summons after the question on whether the EC is an entity constitutionally constituted under the Federal Constitution became a hot topic of debate in the social media. The 58-year-old voter also denied that she was acting on behalf of any political party.